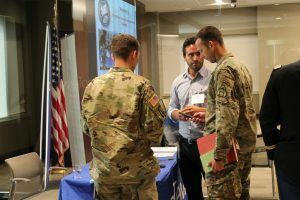 This educational Symposium brings together those in the IC, military, academia, and industry to discuss the latest challenges and opportunities surrounding Big Data Analytics. By effectively and efficiently taking on the vast amounts of disparate data collected from various government sources, the IC and DoD can proactively enhance decision-making. With the advancing of innovative predictive analytic technologies, it allows the Warfighter to have a more decisive advantage at the tactical edge. 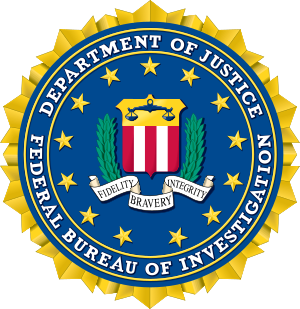 In modern times, there are massive quantities of data collected each and every day, with the potential to be turned into relevant, timely, and “actionable data.” When actionable data can be exploited and turned into actionable intelligence for those in the IC and on the battlefield, the nation can form more accurate, mission-critical decisions. These data-driven decisions are important to enable every organization’s mission. Big data analytics paired with human judgment allows the IC to provide an effective blueprint for national security. 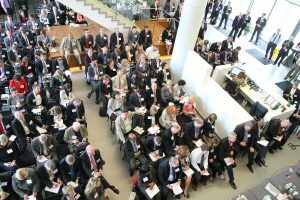 The Big Data for Intelligence Symposium will provide senior level discussions surrounding updates and new developments on technologies and predictive analytical approaches to effectively analyze and exploit large data sets. 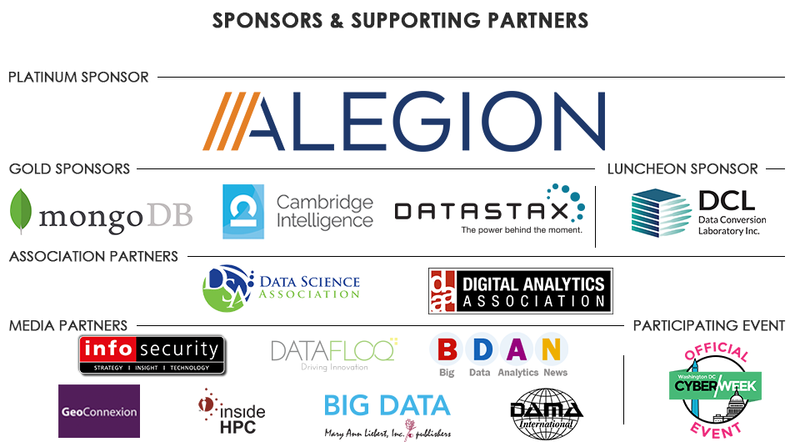 Leaders will discuss the significant benefits and varying techniques of using big data and predictive analytics to maximize the collection of actionable intelligence for mission success. 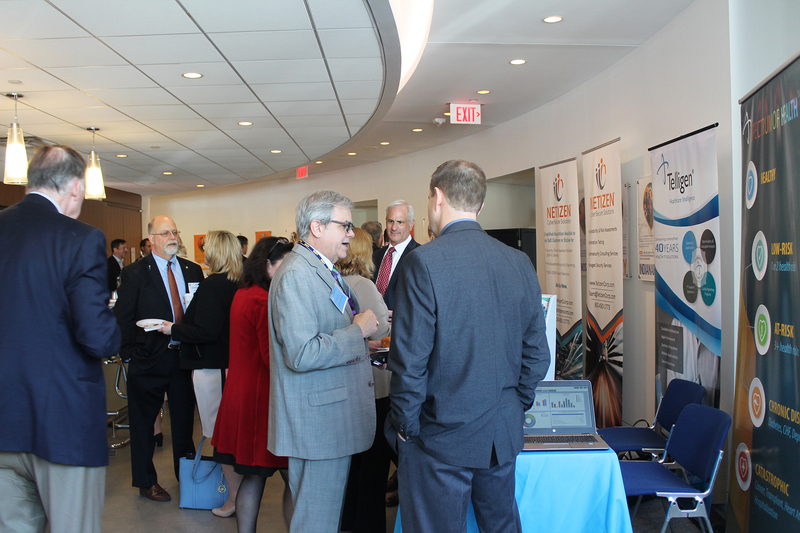 The Big Data for Intelligence Symposium provides opportunities including exhibit space, round table discussions, product demonstrations, and networking receptions. 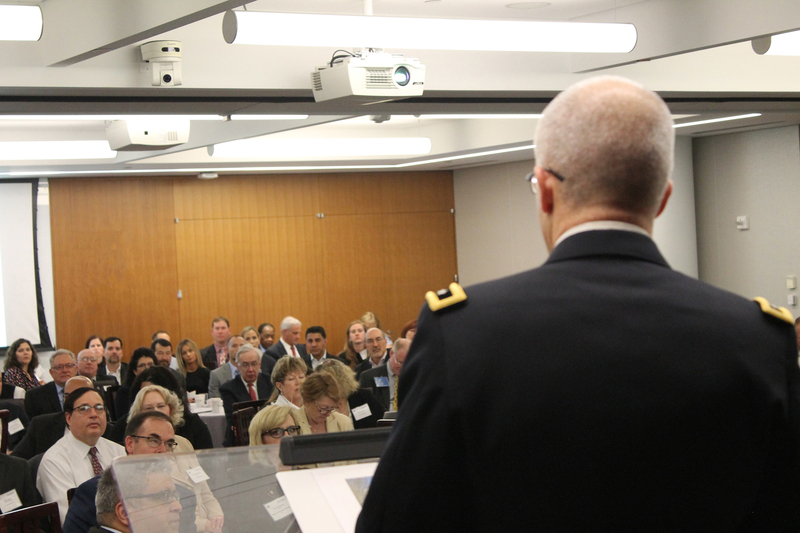 DSI’s Symposium directly supports DoD priorities by providing a conduit for officials to efficiently reach audiences outside of their respective offices that directly impact their department’s mission success, at no charge to the government, and in an efficient expenditure of time.